For a business to operate successfully, a smooth cash flow is needed. While established businesses do not face complications getting loans from traditional banks, a small business with a low credit rating is often refused such loans. This is the reason why alternative financing solutions such as merchant cash advances are booming right now. However, an MCA provider still faces difficulty in finding target prospects and selling business loans. Fortunately, high-targeted lists such as live transfer leads exist to help you reach prospects quickly. As a merchant cash advance provider, when you plan to launch an MCA marketing campaign and sell business loans, getting loan leads from a trustworthy lead generation service like ours is a step in the right direction. 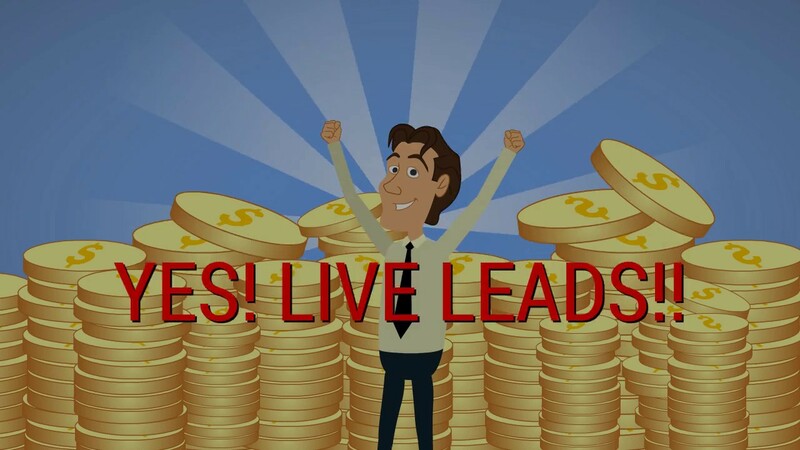 At Merchant Financing Leads, we provide the most cost-effective and DNC-compliant live transfer lead generation programs for the merchant cash advance business. We aim to provide fresh and qualified live transfer leads to help you reach prospects efficiently. Usually, the businesses listed are those who are new to the industry and do not have a good credit rating; so they usually do not qualify for a traditional bank loan. A merchant cash advance is their best solution making them potential customers. With years of experience in the MCA industry, we understand the market conditions and will provide you with the best lead generation program in order to help attract loan leads and increase sales. Our dedicated and experienced sales team will plan a perfect MCA marketing program for your business that will yield great results. By blending top notch technology, a proprietary business owner database and well-trained call center representatives, we can deliver outstanding results to help your business accomplish its goals. The live transfer leads we generate are highly reliable and will ensure the smooth functioning of your MCA marketing campaign. Due the credibility of our resources and the high conversion ratio, our live transfer leads assure guaranteed prospects. Unlike an ordinary lead generation service that delivers lists without any verification, the data contained in our live transfers is checked, confirmed, and then filtered to ensure the integrity and authenticity of the information. To make your merchant cash advance marketing program hassle free and results oriented, we update our leads regularly on a monthly basis and changes are made when needed. So, if you are working in the MCA industry and looking for ways to sell business loans, getting our fresh and qualified live transfer leads is the right choice. Having access to quality leads will help you know your target customers and will help you formulate strategies to launch a perfect marketing plan for selling business loans.